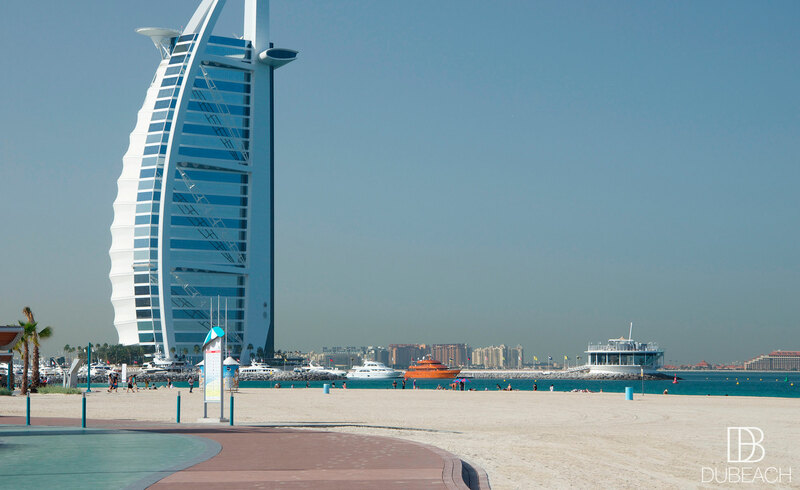 Genuine and popular beach located right next to Jumeirah Beach Hotel, in front of Umm Suqeim Park. 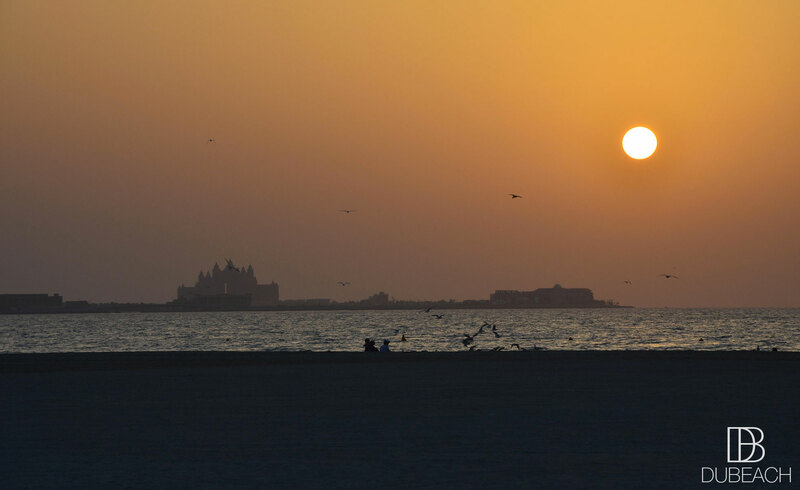 Umm Suqeim or Sunset Beach is perfect to enjoy the beauty of the sun going down, with the iconic Burj Al Arab on your left. 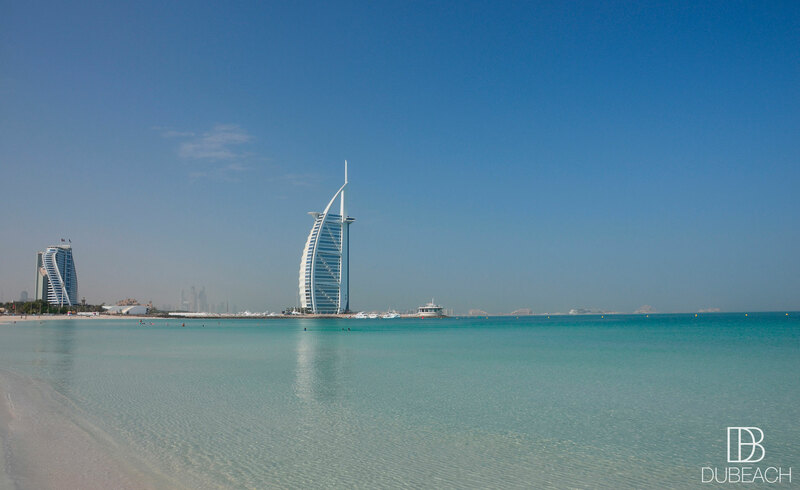 The water is turquoise blue, especially in the morning. Lots of joggers and juice bars for those who need to refuel after workout. 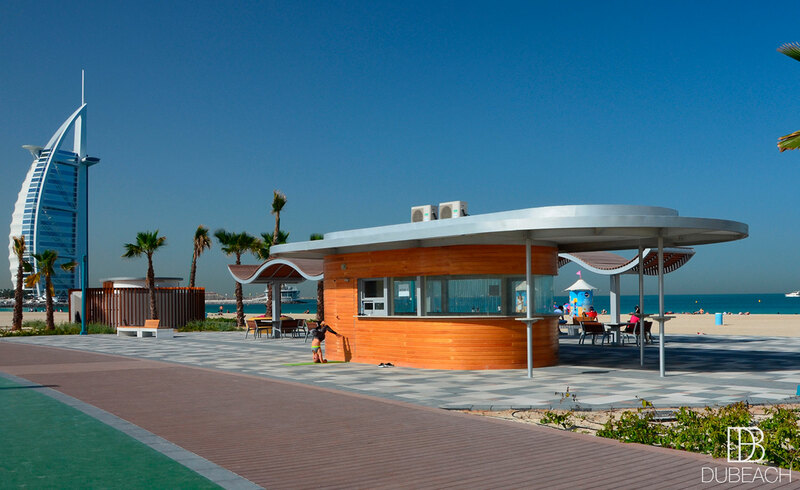 Umm Suqeim Beach provides many kiosks for Foodies. 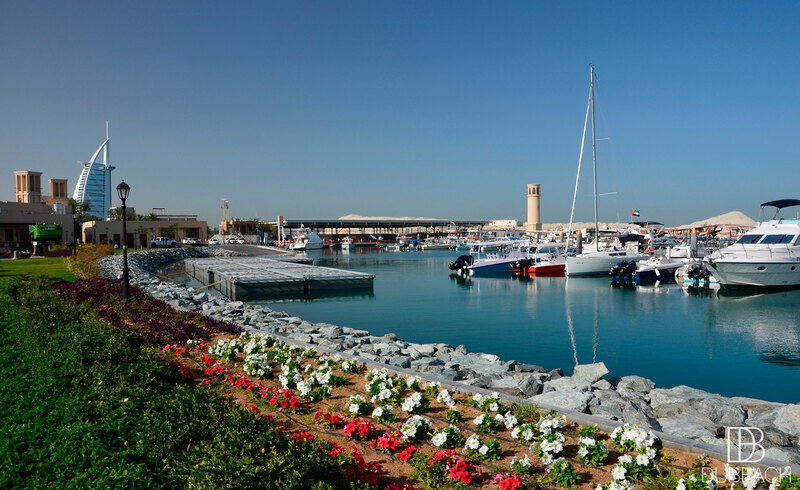 Turn down from Jumeirah Beach Road when you see “Umm Suqaim Park”.